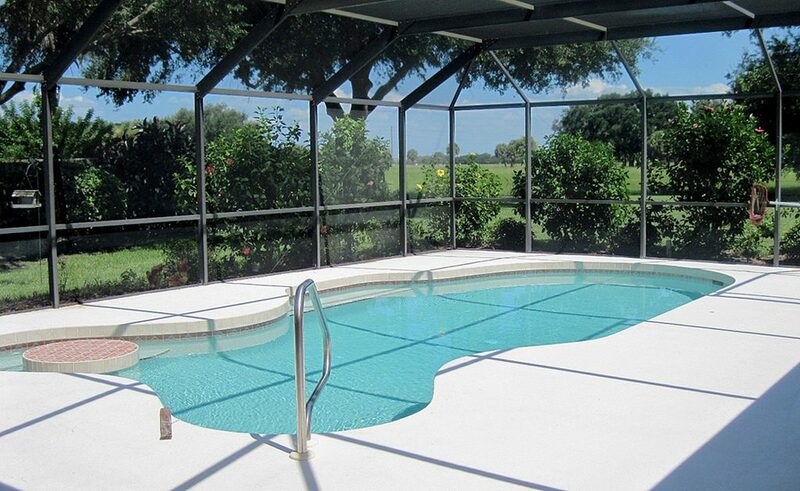 As a contractor, you know planning is a vital component of the construction process. Therefore, one thing that should always be included in your plans is a new construction pest control plan to safeguard your projects against termites and their damage. Whether you are building a new community of homes, a single business, or a commercial property, protecting your investment is vital to your profits. During the building phase, it is almost certain that wood will be stored outside for your construction project. 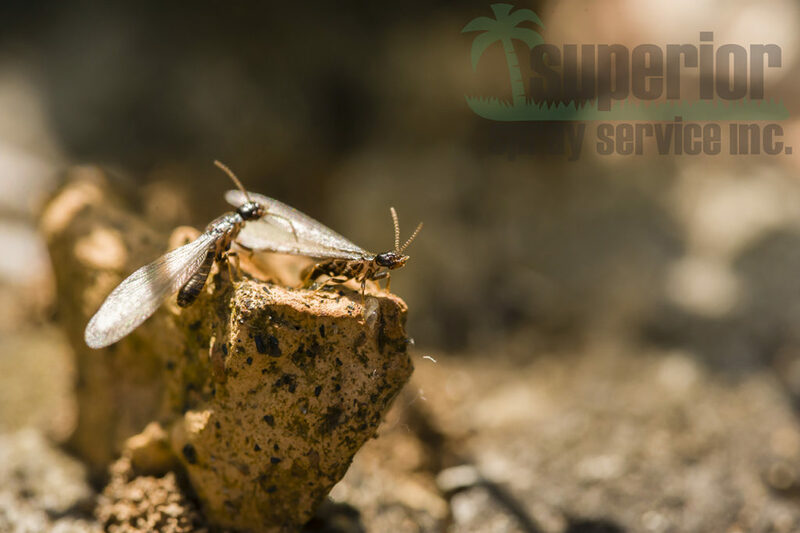 It is also a known fact that termites are drawn to areas of high moisture and warmth which are widespread throughout Florida. Inadvertently your timber can become a breeding ground for these hungry pests looking for an easy meal. Being proactive about termite prevention not only protects you from termites but against future damage claims. There is no substitute for a professional termite treatment on your construction site. As a consequence, we proudly use time-tested Termidor, a professional-grade termite defense product used by the best pest control operators in the business. Proven effective on drywood termites, subterranean termites, and even Formosan termites. 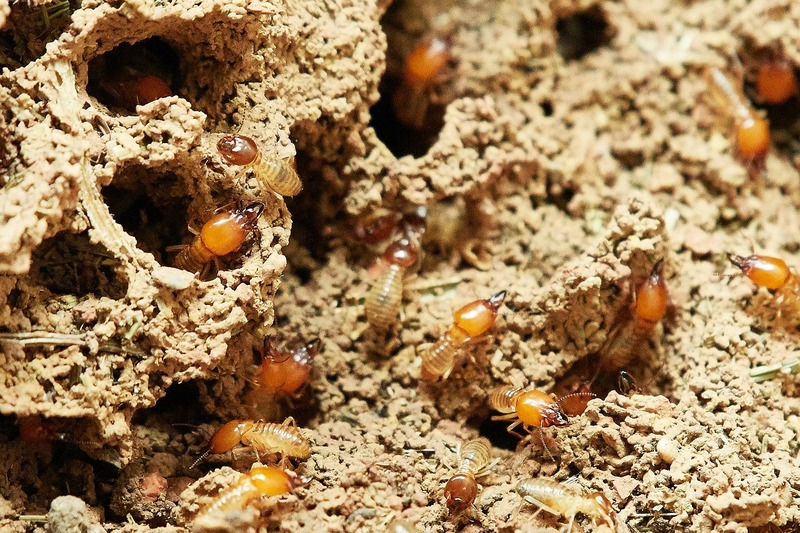 Formosan termites are one of the most widespread termite species in Florida and also the most destructive. Protect your valuable construction projects with #1 rated Termidor and Superior Spray Service, a Termidor Certified Professional. In ongoing field trials conducted by the U.S. Department of Agriculture-Forest Service, zero signs of termite damage were found in areas that were treated with Termidor in the past 15 years. That is better than any other termiticide on the market today. In fact, Termidor has successfully protected over 4 million U.S. homes since it was introduced in the year 2000. Still skeptical? 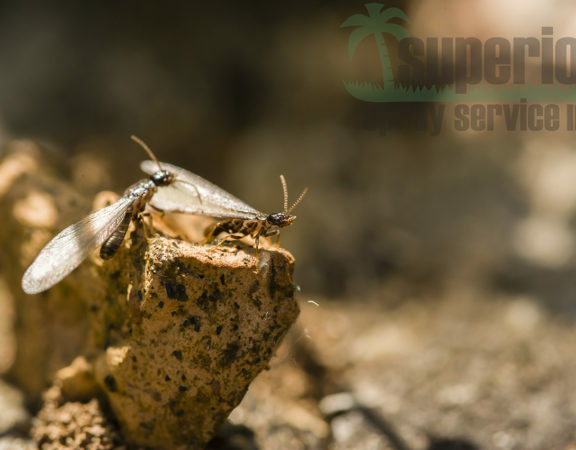 At Superior Spray Service, we are so confident in our termite prevention that our we offer our clients a $300,000 zero-deductible repair bond. The bond is also transferable to the future owner upon sale of the property. To learn more, call our office at (863) 682-0700 to schedule a consultation with one of our pest control experts. 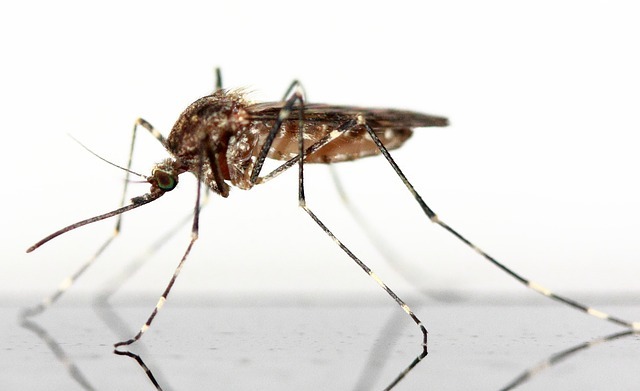 Superior Spray Service is proud to serve the pest control needs of residential, commercial, and construction clients in Central Florida, including Lakeland, Orlando, Kissimmee, Tampa, Brandon, Plant City, and the surrounding areas.